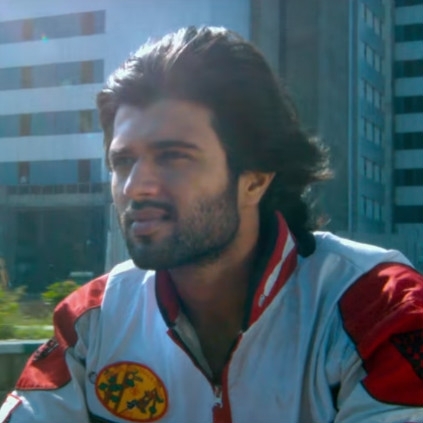 VIJAY DEVERAKONDA'S NEW MOVIE TRAILER IS HERE! 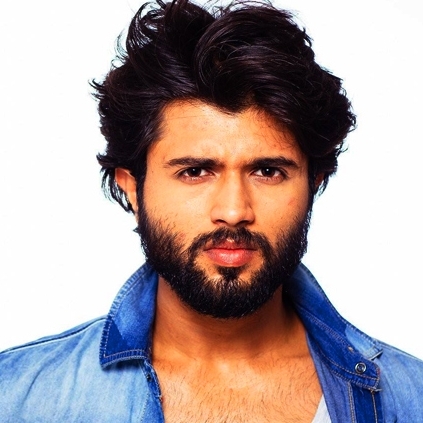 The most important announcement regarding Arjun Reddy star Vijay Deverakonda's next Telugu film, directed by Rahul Sankrityan has been made - revealing the film's release date. The (yet) untitled film will hit the theatres on May 18. 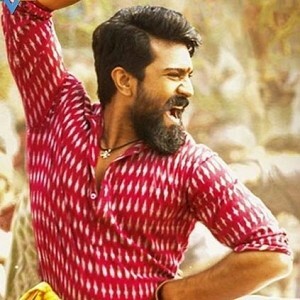 The title and first look posters of the film will be unveiled soon. Can't wait! People looking for online information on Vijay Deverakonda will find this news story useful.